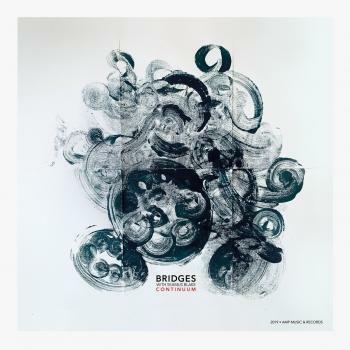 BRIDGES is a modern, Nordic jazz project that has a vision to construct musical bridges between Norway and other parts of the world. After releasing the successful debut album BRIDGES with Seamus Blake in 2016, and after two years of touring and playing concerts around Europe, it was clear that the ensembles constructive musical bridgework had to be continued. This album is the result. 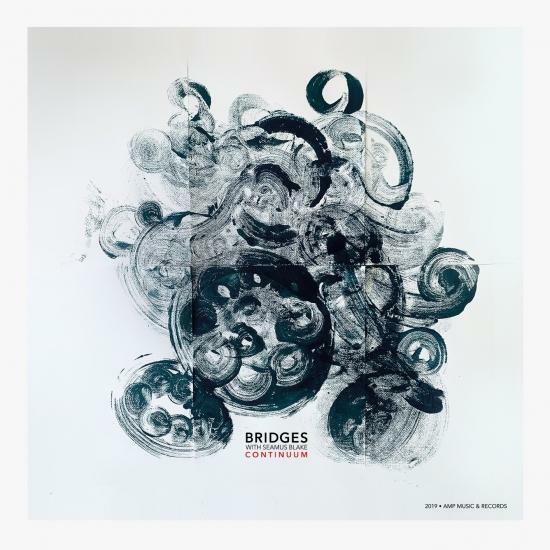 Continuum is BRIDGES second studio album. An album that summarises the musical progress of the ensemble and showcases a musical dialogue of greater depth. 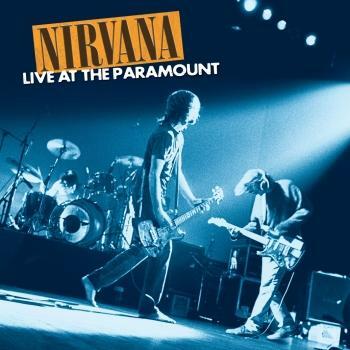 It encapsulates an expression that has been created over time, where the synergy between five unique musicians has strengthened and where musical interplay has matured. The combination of Seamus Blake and Hayden Powell’s horns create a layer of both lyrical beauty and strong intensity. 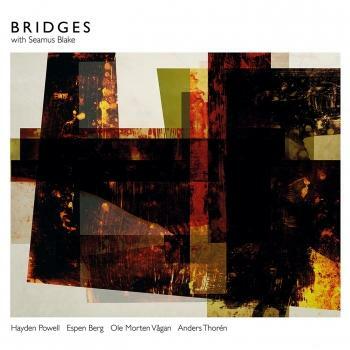 It sails smoothly on top of Espen Berg’s harmonic dexterity and virtuosity and rests comfortably on a solid yet playful foundation created by Jesper Bodilsen and Anders Thorén. 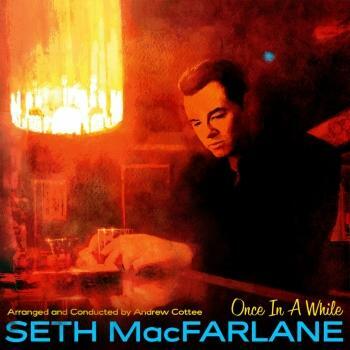 "This is top drawer, acoustic jazz with an introspective and quietly joyful edge. This set has joined the band’s first release near the top of my playlist."